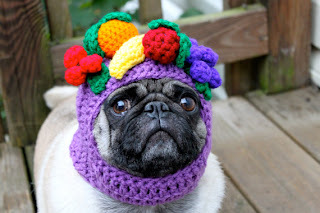 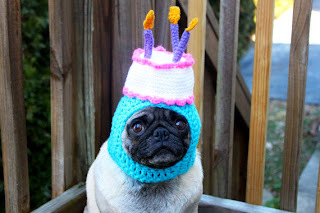 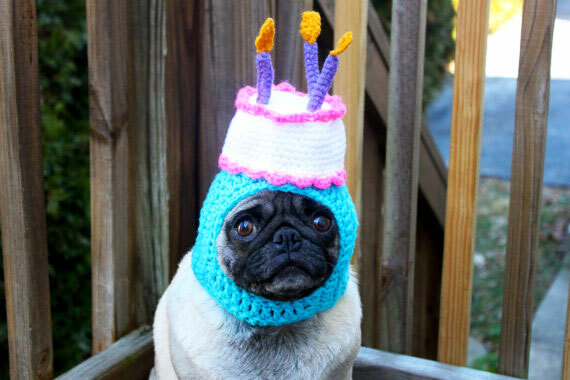 Toronto Dogs Directory: Pugs In Funny Hats.....Awesome! Don't forget about The Toronto Pet Daily Pug photo contest happening right now....with a cool $500 top prize!!! 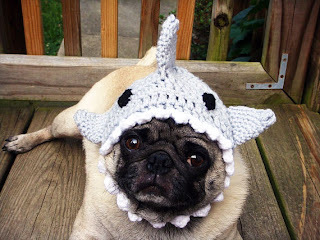 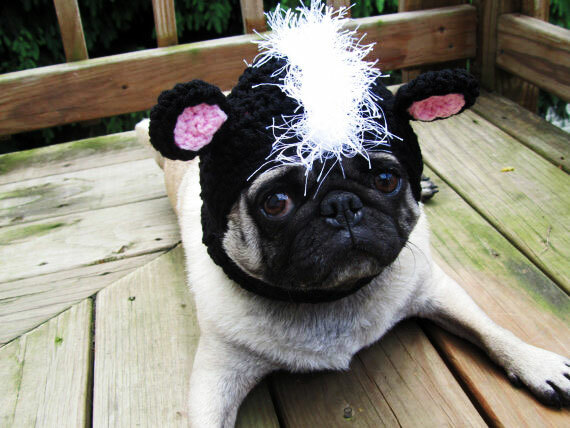 Plus, to see more great Pug hats, check out the link.